article by Kathy Root Pitts, refuge photos by Bill Pitts unless otherwise noted. Click here to see background photo. The Pearl River Waterfowl Refuge and Wildlife Management Area in Madison County—owned by the Pearl River Water Supply District and leased to the Mississippi Department of Wildlife, Fisheries & Parks—covers 6,925 acres just north of the Ross Barnett Reservoir. The Reservoir and Highway 43 define the WMA’s southern boundary, with Ratliff Ferry Road bordering to the north, the Natchez Trace to the northwest, and the Pearl River to the east. The 1,500 acre Refuge itself is found at the southwestern end of this management area. 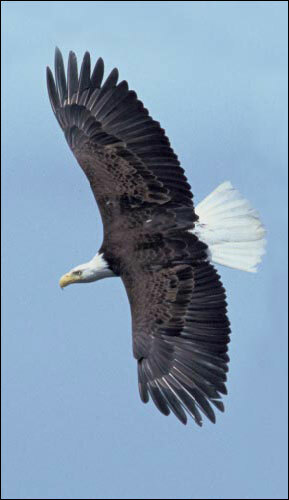 A soaring Bald Eagle can be a truly majestic sight. Mary Stevens, librarian with the Mississippi Museum of Natural Science and a member of the Jackson Audubon Society, tells us that “the Pearl River Wildlife Refuge and Management Area has recently been selected as an Important Bird Area (IBA) by a team of experts working with Audubon Mississippi. This program has identified a network of sites critical to birds during some part of their life cycle, and recognizes the serious threats facing populations of birds across America and around the world. In the U.S. the IBA program has become a key component of many bird conservation efforts." Seemingly more water than land, the Refuge is a quiet place, yet close to Jackson. 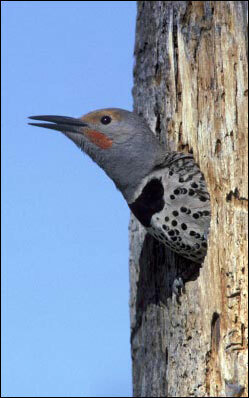 Both resident and migratory birds use the Refuge. 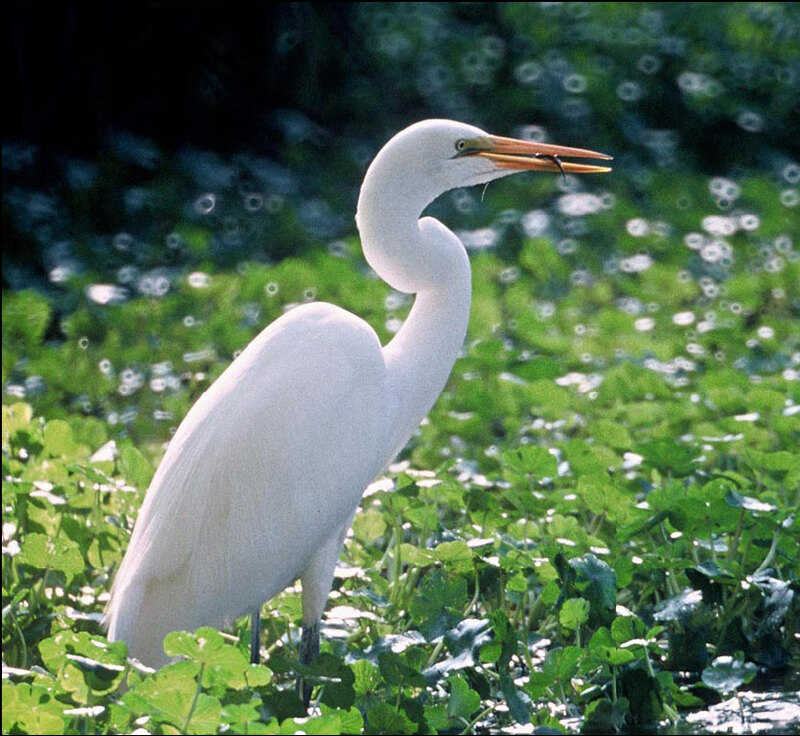 The diversity of riverine, wetland, and bottomlands are necessary habitat for many varieties of “neotropical and permanent resident landbirds and passerines.” Migratory shore birds are attracted to the mudflats. Bald eagles also have nested at the Refuge. 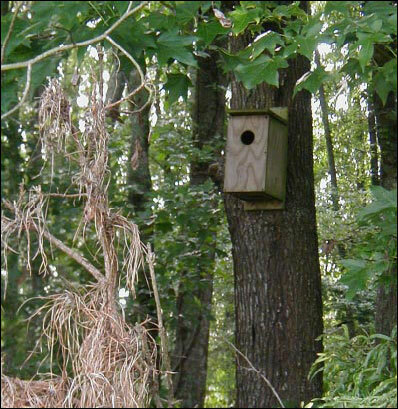 The Refuge offers an observation blind for viewing, and a monitoring system for tracking the changing and growing population of birds at the Refuge. 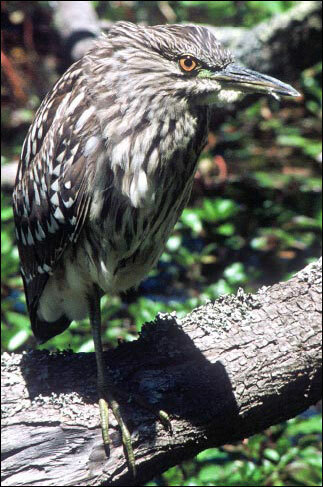 There is a checklist available of seasonal bird activity for both residential and migratory birds. This can be had by contacting the Mississippi Museum of Natural Science. For advice on birding across Central Mississippi, visit the Jackson Audubon Society’s web site where you can click on ‘Birding’, then explore the map for trip reports and full descriptions of what birds to expect at what season, and where to look for them. the woods for the benefit of nesting birds. The bird photos on this page came from the U.S. 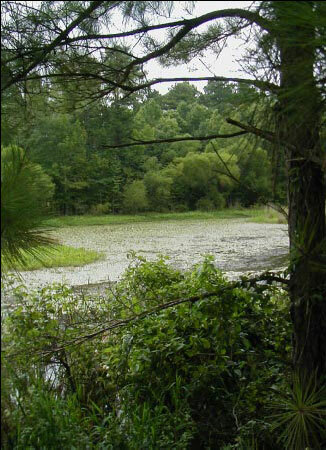 Fish & Wildlife Service web site and are representative of species found at the Pearl River Waterfowl Refuge. All photos of the Refuge, including the background photo, by Bill Pitts.